Interior Effects, Inc. began as a painting company in 1991 in Seattle, Washington. We quickly expanded into drywall repair and now offer quality finishing services to homeowners, builders and real estate professionals throughout Seattle and the Greater Puget Sound region. 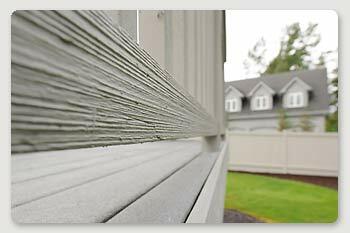 Helping us provide excellent service in most of Western Washington, our sister companies specialize in carpentry and production painting. Customer service is the foundation of our business. Our office staff is helpful and friendly and our work crews are clean, courteous and professional. If you have a project you'd like to discuss with us, please feel free to contact us today! During nearly twenty years in business, we have worked with dozens of builders and an immeasurable number of homeowners. We have some ongoing customers with whom we have worked from almost day one. It is very exciting when we get calls from homeowners who first had their homes painted by us almost twenty years ago. We’ve seen their kids grow. The ownership of Interior Effects spent some time under the mentorship of the reputable painting firm, Integrity Finishing. Interior Effects then gained ground on its own being instrumental in the early stages of helping solve the LP siding issue during the early 1990’s. Interior Effects repaired and repainted over a hundred homes with failed drip edges. Many of those homes' repairs are verified to be fit to this day. At Interior Effects, quality and craftsmanship are hallmarks of each and every one of our projects (please see our portfolio for samples of our work). Interior Effects is a member of the Master Builder's Association and is a proud supporter of YMCA, American Red Cross, and Boy Scouts of America. We currently serve most of Western Washington, from Olympia to Bellingham and from Cle Elum to Kitsap County. Living in the beautiful Pacific Northwest is a constant reminder of the need to protect our environment. As a leader in our market and as a green company, Interior Effects offers environmentally conscious materials and processes and we are continually looking for ways to reduce our impact. Interior Effects, Inc. works with our clients to create environmentally friendly paint application processes and chemical uses that have reduced effects on our environment. This has many spin-off benefits including reducing negative health impacts, increasing homeowner comfort, and reducing waste. 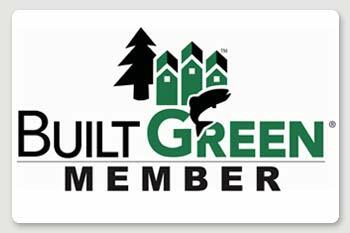 Also, we are proud to be a member of the Built Green program.